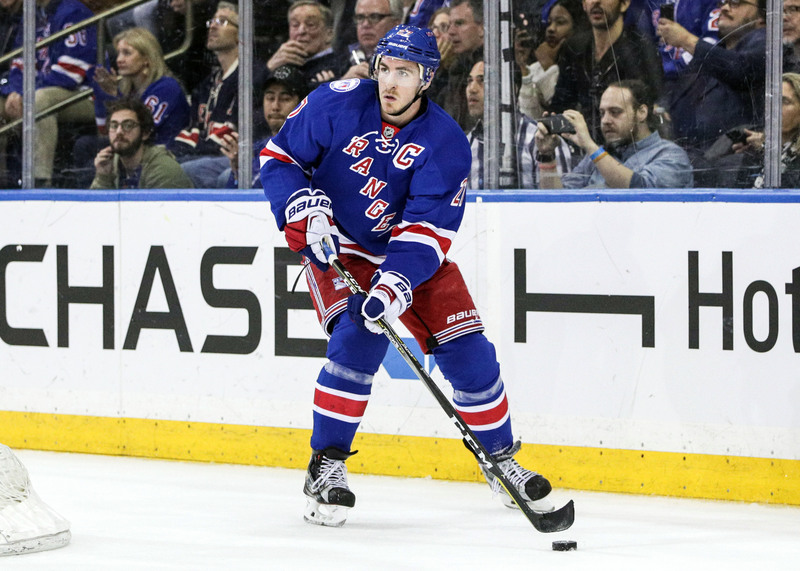 2017 Stanley Cup Playoffs: There are approximately thirty-three hours until game six of the Stanley Cup playoffs between the New York Rangers vs Ottawa Senators, in what is a do die game for the Blueshirts, heading back to the home ice in what could be the last time this season. 2017 Stanley Cup Playoffs: As many Ranger fan gather themselves for the morning and are sitting at work, school or home, their mind can’t help but wander on about game six. As if playoff hockey was not stressful enough, on the brink elimination, Ranger fans across the world sit in anticipation waiting for game six Tuesday night. the Blueshirts at one time, in 2006 to 2011 the Rangers were 1-5 facing elimination. Since 2012, the Rangers elimination game play is remarkable. The Rangers 13-3 record upon facing elimination and five of those matchups coming against the Capitals which they’ve won all five. It’s difficult to project what will happen, but with the Rangers elimination game history, Ranger fans can feel at ease a bit. While it’s impossible to say what plays into the Rangers outstanding elimination game history, there is one player that plays a huge part in it. Goaltender Henrik Lundqvist. As many and if not all Ranger fans praise the Swedish goaltender for his jaw-dropping saves or uncanny focus game in and game out. 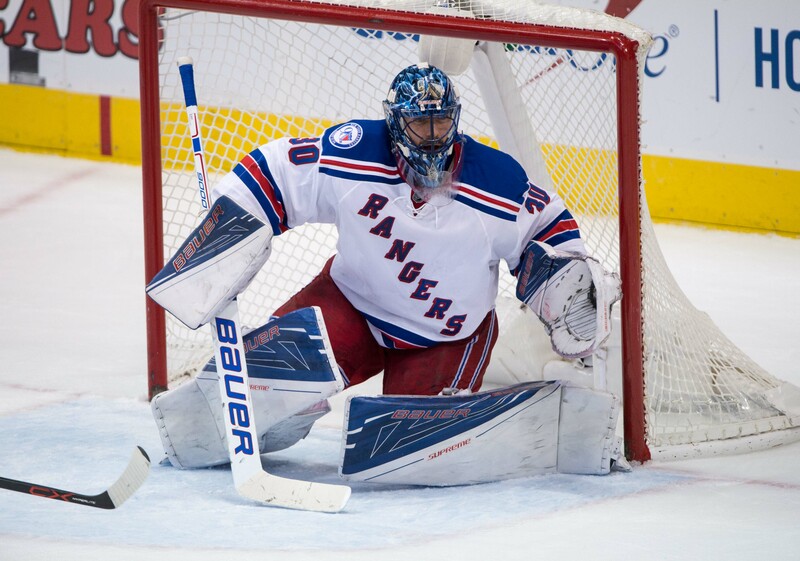 The 35-year-old goaltender has been the lord and savior to this Rangers team playoff success. Especially elimination game success. Since 2012, Lundqvist is 15-3 with 1.47 goals against average. Lundqvist has been known for his fierce competitiveness and ruthless dedication to the game. For a 6’1 goaltender, Lundqvist matches up well like any other goalie in the league. But the thing that separates him from others is the ability to fight off screens and make a save, during the 2013 playoffs Lundqvist faced 40 shots off a screen and let up one goal. All Ranger players knew and understand Lundqvist importance to the team. With a record of 10-0 dating back to 2008 when facing elimination, with 0.96 goals against average and .968 save percentage. It’s safe to say, in Hank the Rangers trust and in elimination games, Hank will perform. As Ranger fans across the world sit in anticipation waiting for game six, unsure of the outcome, all one can do is hope, pray and cheer. The New York Rangers familiarity and success facing elimination are like no other, with Henrik Lundqvist‘s stellar performance on home ice during elimination games, Ranger fans around the world can take a sigh of relief. Hank is there, he will perform.